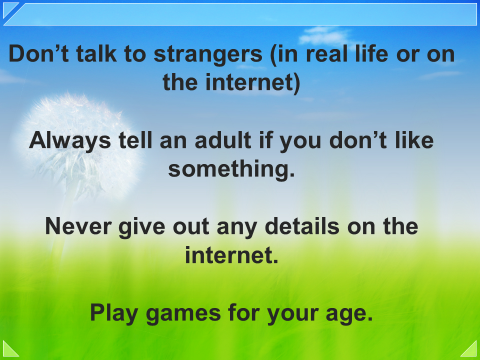 If you have concerns around Online Safety for your child or someone you know then please click on the link below. What can you do? The thinkuknow website provides parents with resources to help keep your child safe online when using phones, tablets and computers.